Nature is the chief attraction of Bonaire. It is widely recognized as one of the world's best spots for snorkeling and scuba diving because of its clear waters and the fact that the reef is easily accessible from shore. A large portion of the island's land mass is a legally-protected national park. 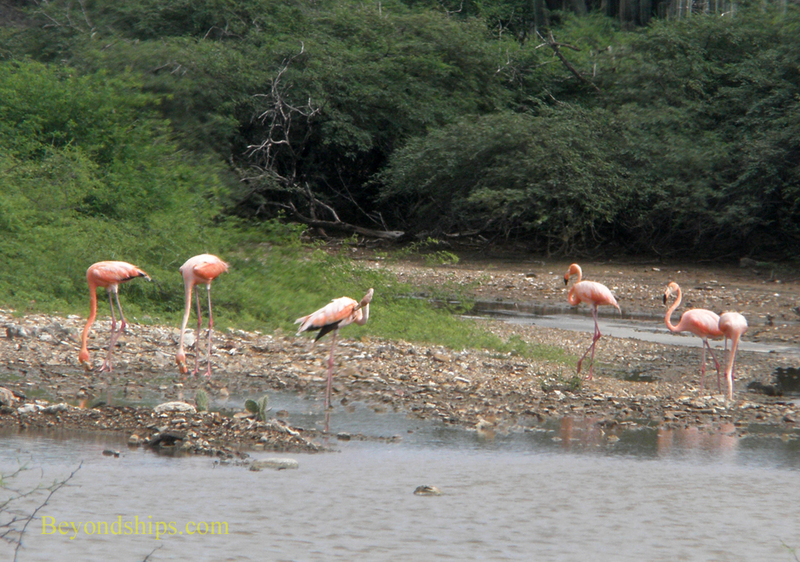 There is also a flamingo sanctuary and a donkey sanctuary. 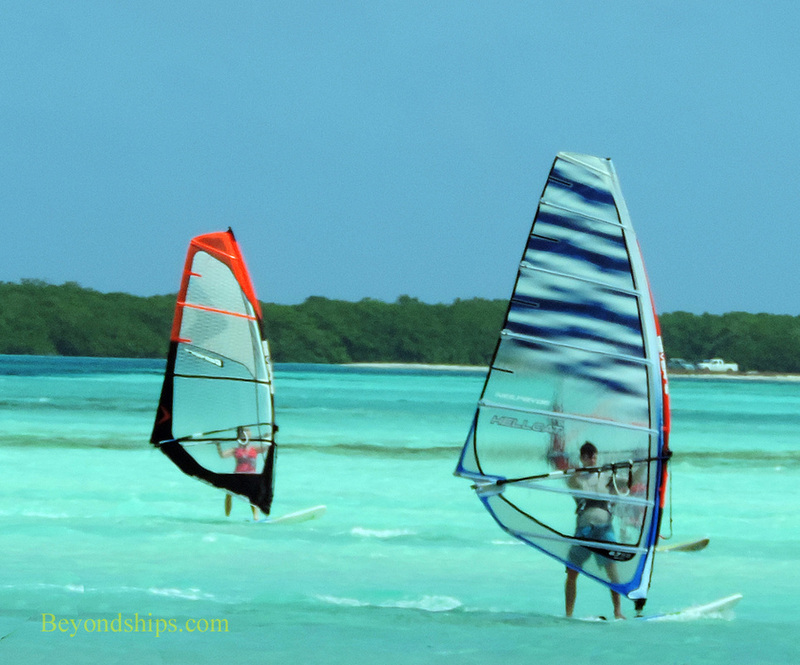 On top of this, Bonaire has some famous beaches including one known for world class windsurfing. 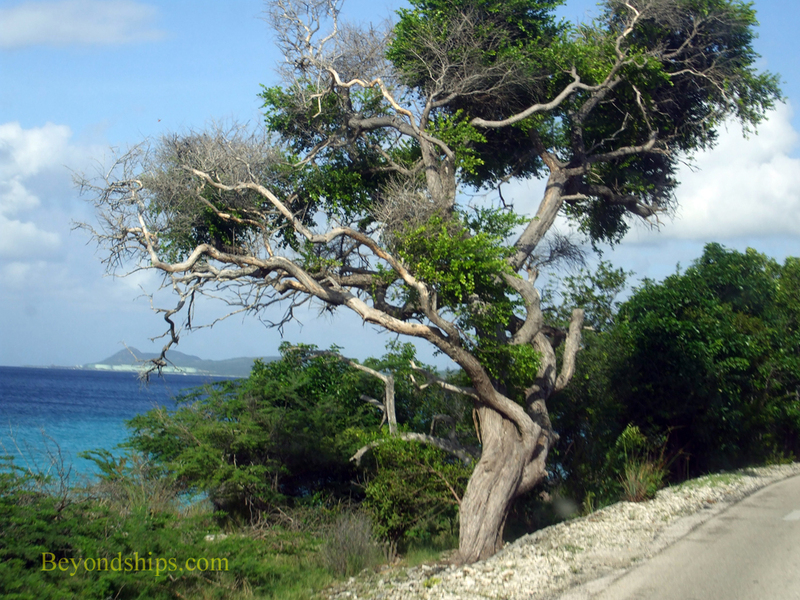 Only about 17,500 people live in Bonaire so do not expect urban centers or a lot of commercial development. There is some shopping in the capital Kralendijk but not on the scale of St. Maarten, St. Thomas or Aruba. 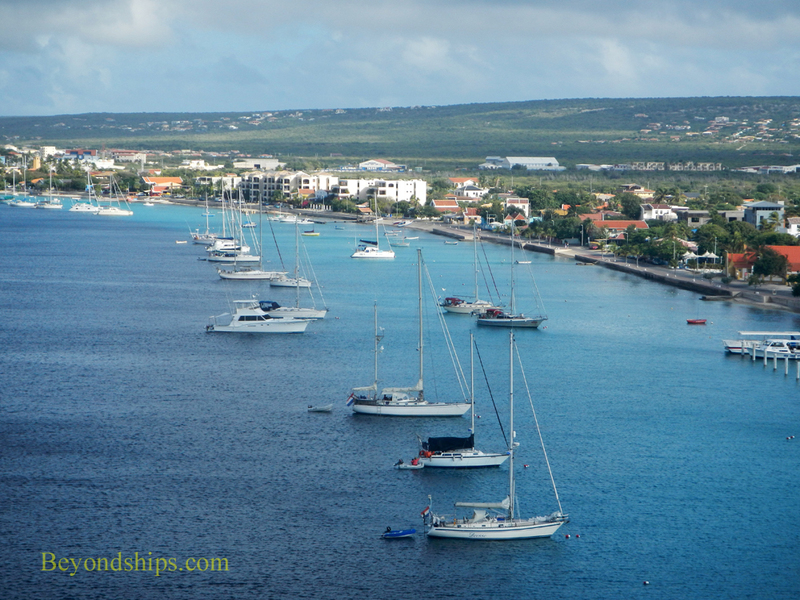 Geographically, Bonaire is the B in the ABC islands, which also includes nearby Aruba and Curacao. Bonaire lies about 50 miles off the coast of Venezuela. Consequently, Bonaire is actually part of South America. Approximately 111 square miles in size, Bonaire is essentially a coral reef rising above the water. Its northern part has some hills but is mostly desert like. The flat southern half barely rises above sea level. Politically, Bonaire is part of the Netherlands. After the dissolution of the Netherlands Antilles in 2010, Bonaire voted for closer ties with its former colonial power. As a result, residents of Bonaire enjoy the same rights as Dutch citizens living in Europe. The island's government is similar to that of other Dutch municipalities. Dutch is the official language but Papiamento, a Creole blend of several languages, is used by many island residents. English and Spanish are also widely spoken. Although Bonaire is part of the Netherlands, the official currency is not the Euro but rather the U.S. Dollar. This reflects the island's dependence on American tourism and economic ties to the United States. Above: Kralendijk, the capital of Bonaire, is a small pleasant town. 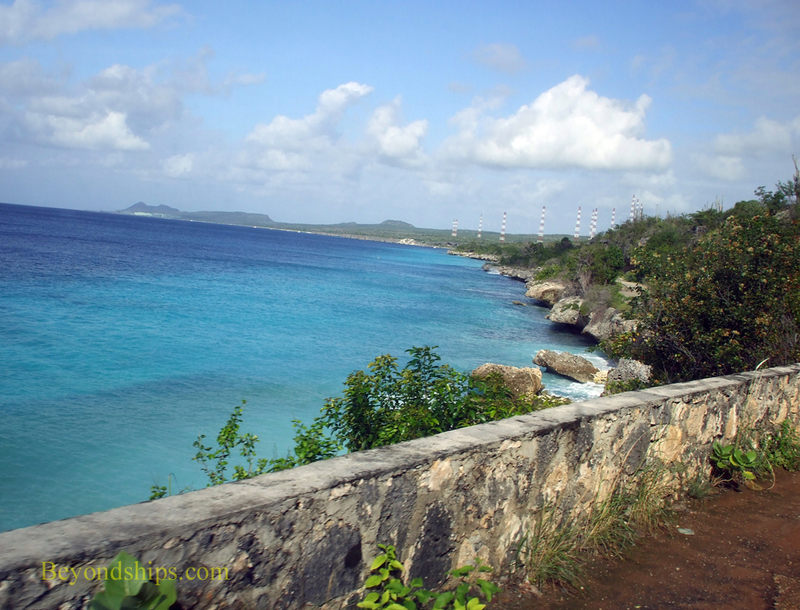 Below: Most of the northern part of Bonaire has not been developed but rather left in its natural state. In addition to its underwater environment, Bonaire is known for its world-class wind surfing (above) and for its flamingos (below).